The Head Maria 19 junior tennis racket is best suited to kids who are starting to play tennis and offers a good-sized 81in2 (520cm2) head and a lightweight 175g (6.2oz) frame making it easier to hit the ball. The racket is designed for children aged 2-4 and uses Damp+ technology to reduce unwanted vibrations. 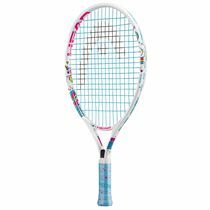 This 19" (485mm) racket features a 16x17 string pattern and has been designed to help little ones develop their game. It comes with a head cover for protection between uses. 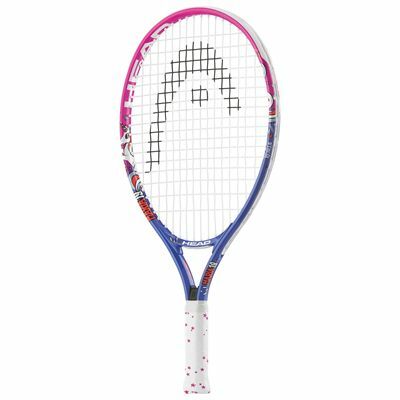 for submitting product review about Head Maria 19 Junior Tennis Racket SS18.